Do you feel like your property tax assessment is too high? If so, we can help you. As you know, the county calculates your property tax value, and these values aren’t always on the mark. There is an appeal process that we can assist you with so you can get a second opinion on your assessment. 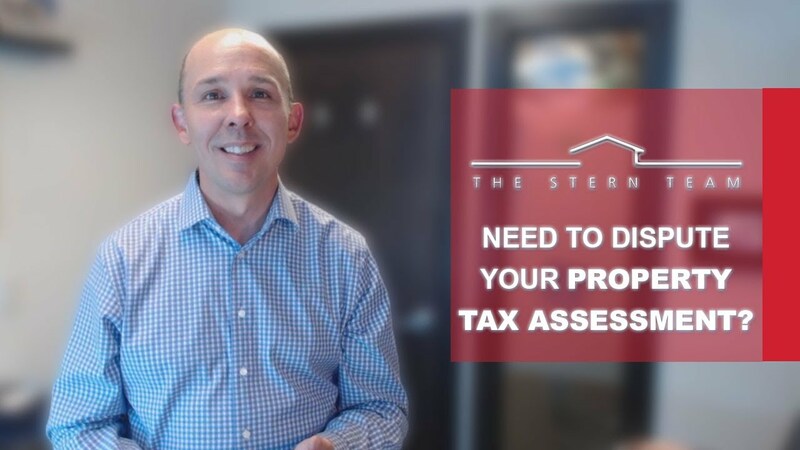 To find out how this process works and what you need to do to appeal your assessment, watch our latest video. 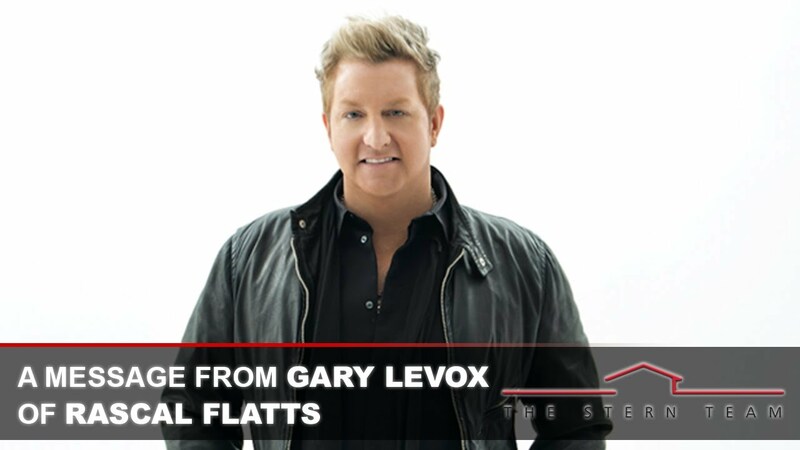 Recently, The Stern Team was fortunate enough to be endorsed by Gary LeVox of Rascal Flatts! Today I want to give you a first quarter market update for the entire Wasatch Front. I have the latest statistics, and the way they stack up compared to last year’s first quarter numbers tell us it’s a great time to sell your house and a trickier time to be a homebuyer. The average sold home price rose 11% from $277,000 to $308,000. The average days on market decreased 10% from 59 days to 53 days. 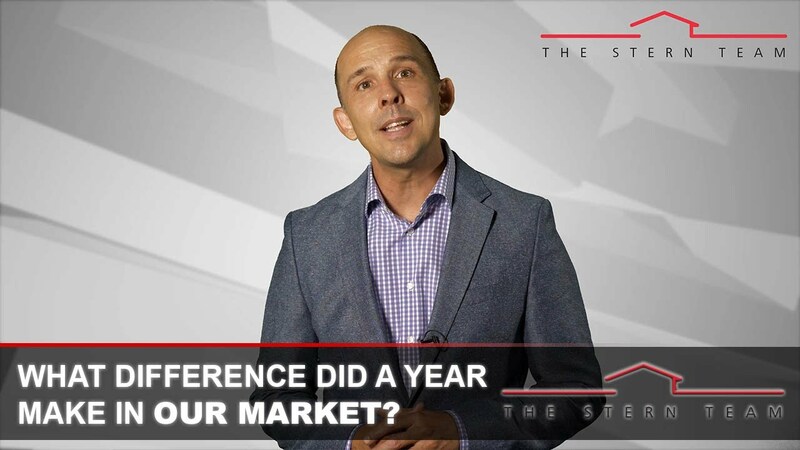 To learn more about how our Wasatch Front market did this past quarter and how you can take advantage of it, watch my latest video. 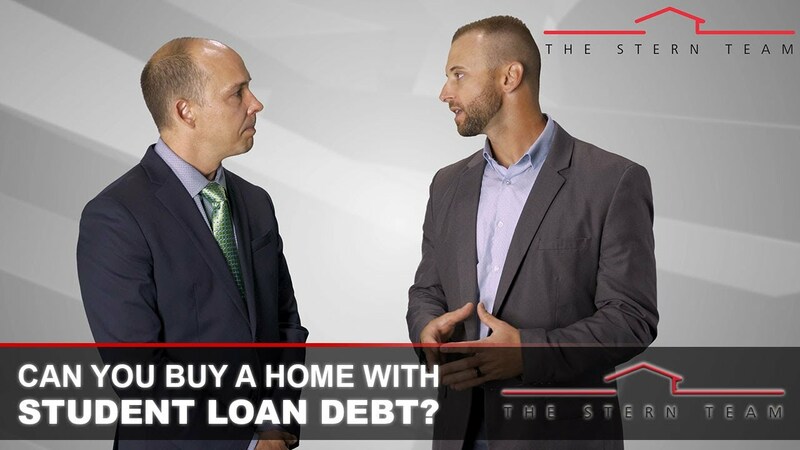 Jayson Kisselburg from Veritas Funding joins me today to discuss some good news for those of you who have high student loan debt but want to buy a home. College loan debt is a burden for many Americans and finally, the government has stepped in with a new Fannie Mae program to help. This program allows you to take equity out of your current home and use it to pay off your student loans. To learn how exactly this program can benefit you, watch this short video. Why do agents choose to join The Stern Team? It could be because we are the top team in the state of Utah. It could be because we offer one-on-one mentorship, coaching, training, and motivation. For these three women, it was all the above. To see what some of our own agents have to say about working on our team, watch this short video.